Last week, Moscow said it may have killed the terrorist leader. The U.S. and Iraq are skeptical. 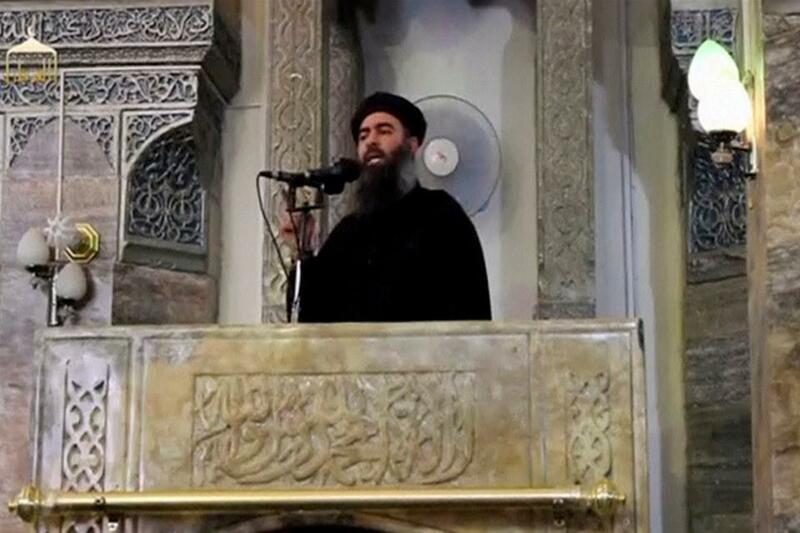 Russia’s deputy foreign minister told state media Thursday that it is highly likely Abu Bakr al-Baghdadi, the ISIS leader, was killed in a Russian airstrike near Raqqa, Syria, on May 28.